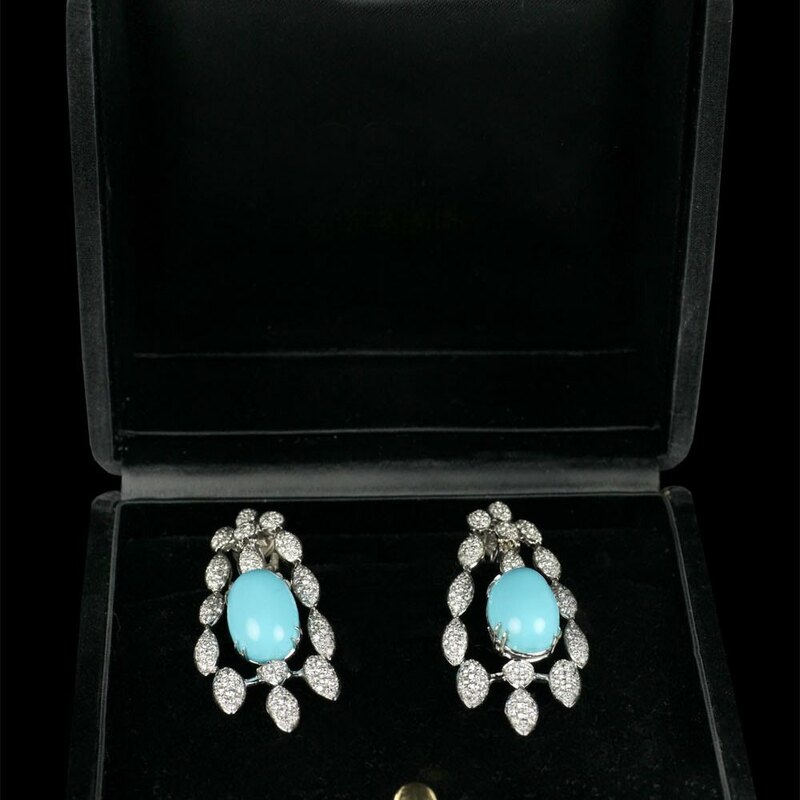 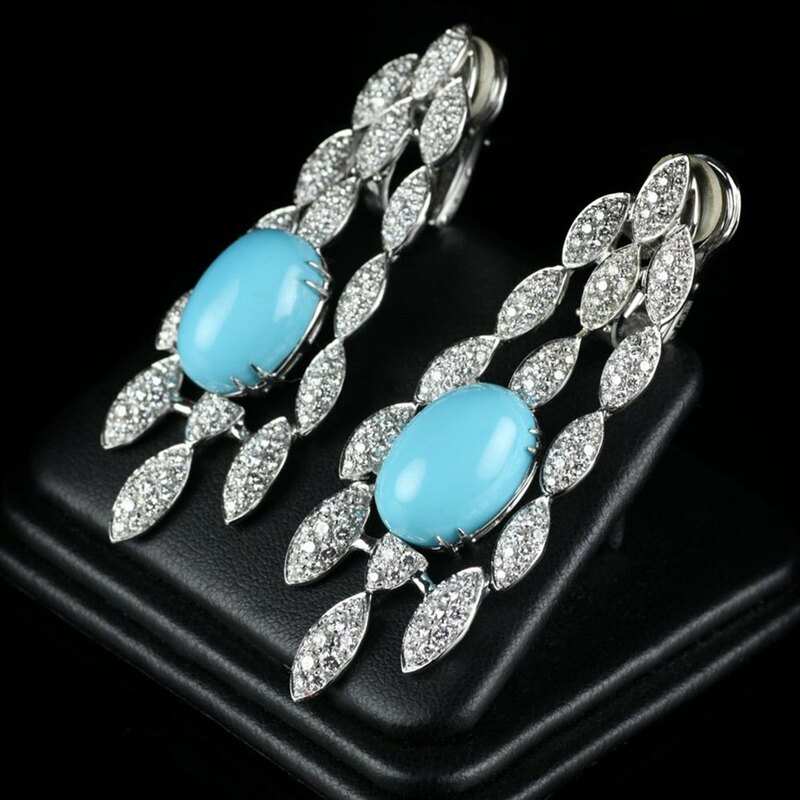 Absolutely stunning immaculate Italian Turquoise & Diamond Girandole Drop Earrings by R C M Gioielli of Valenza with a later Russian Marking. 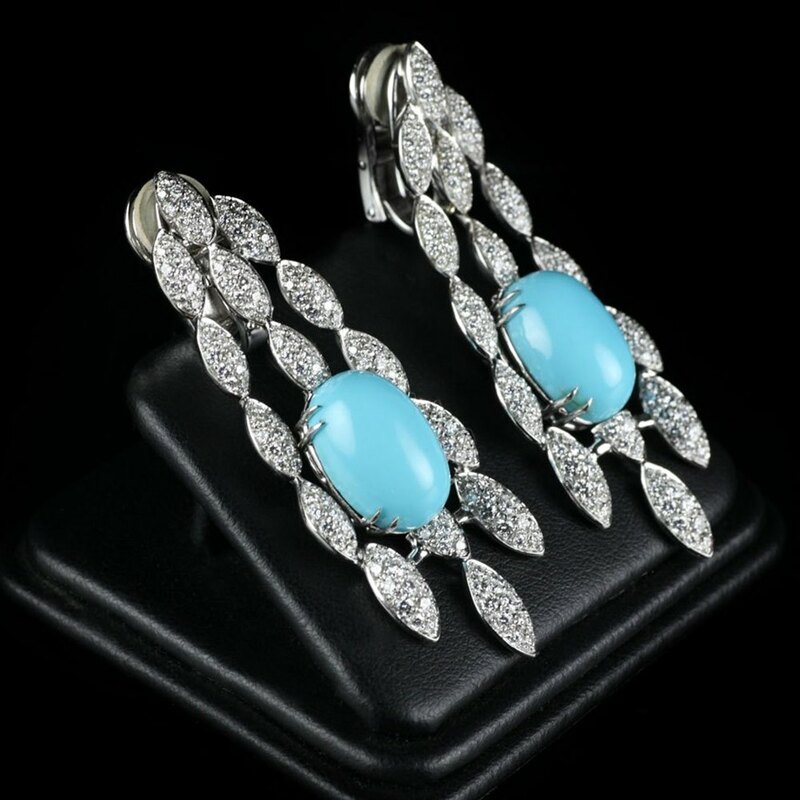 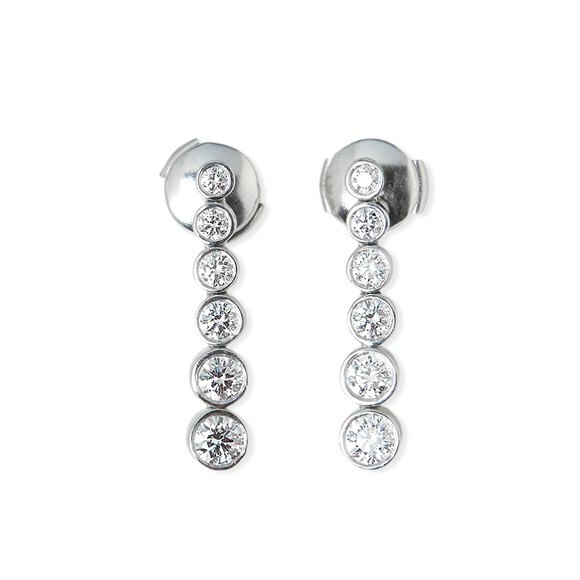 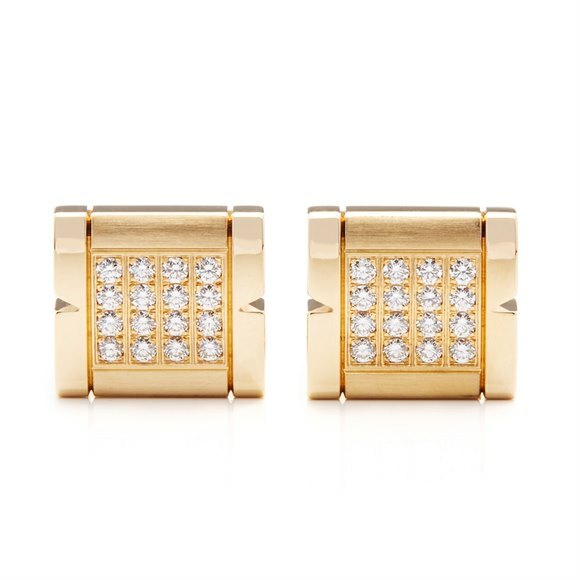 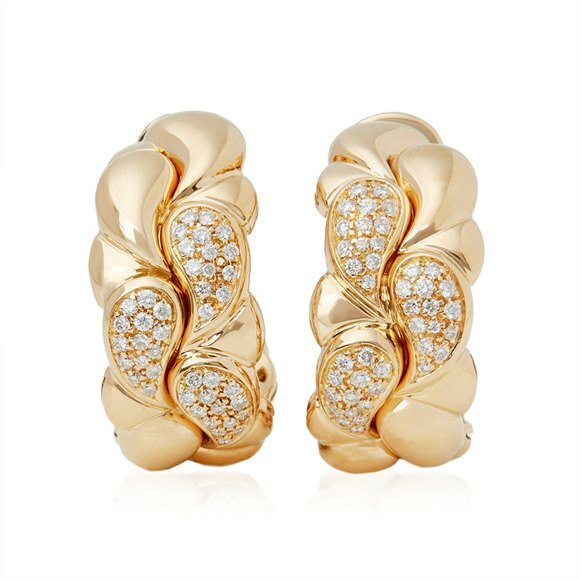 This are beautiful earrings that have to be seen to be appreciated. 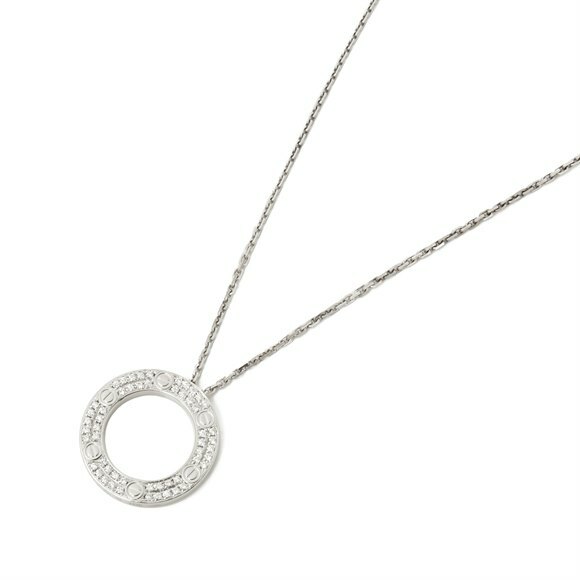 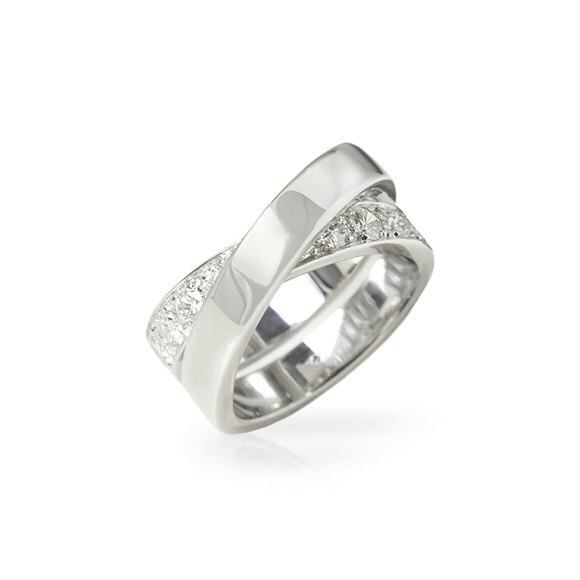 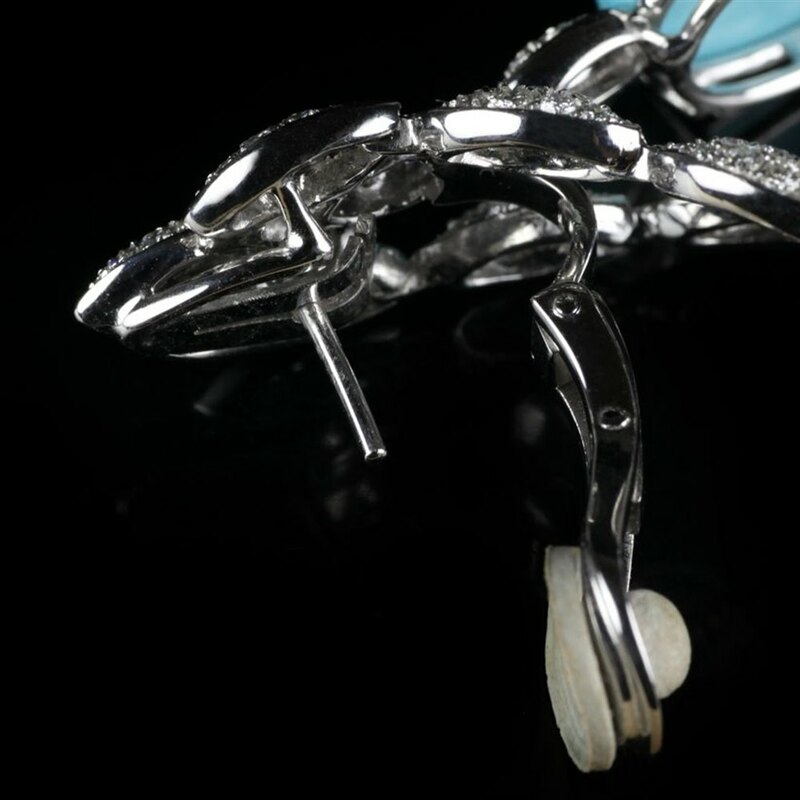 Take a moment to view the manufacturers website - http://www.rcmgioielli.it/. 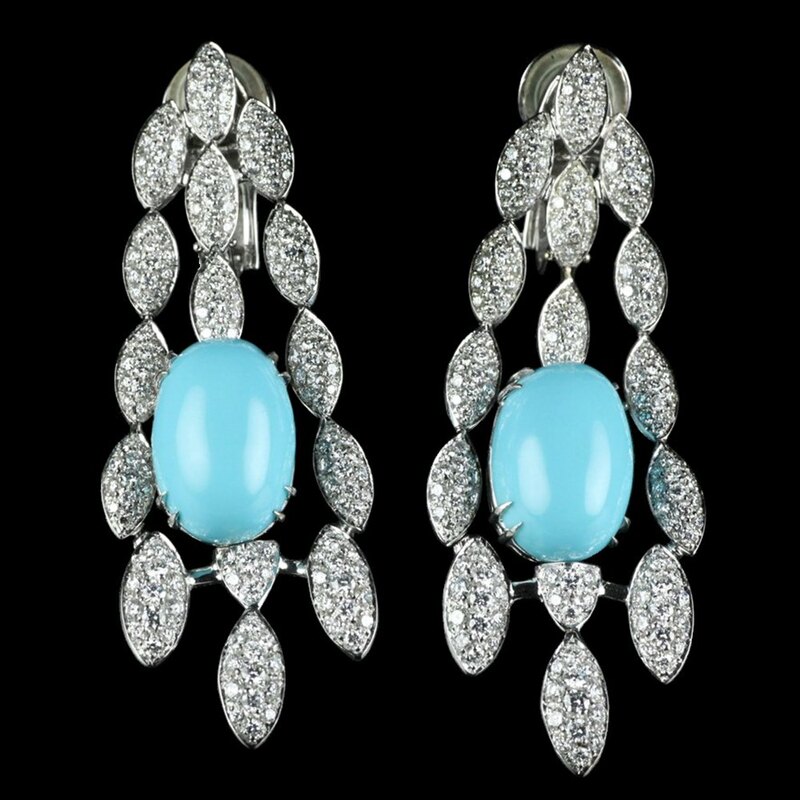 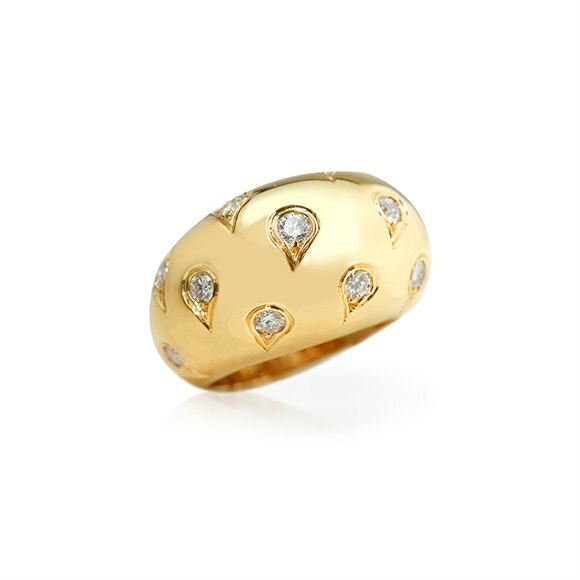 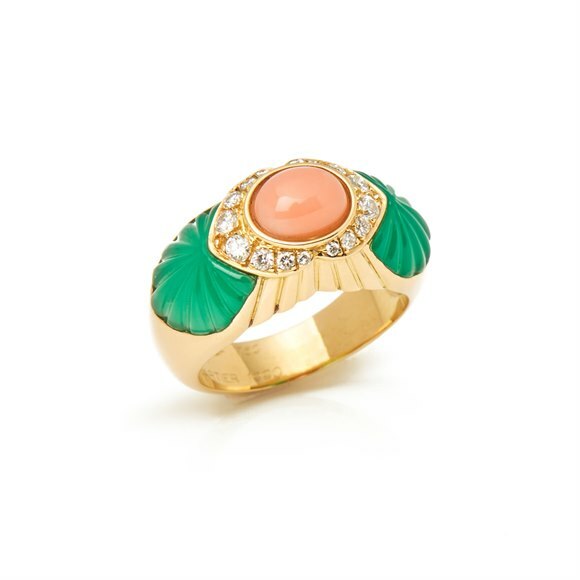 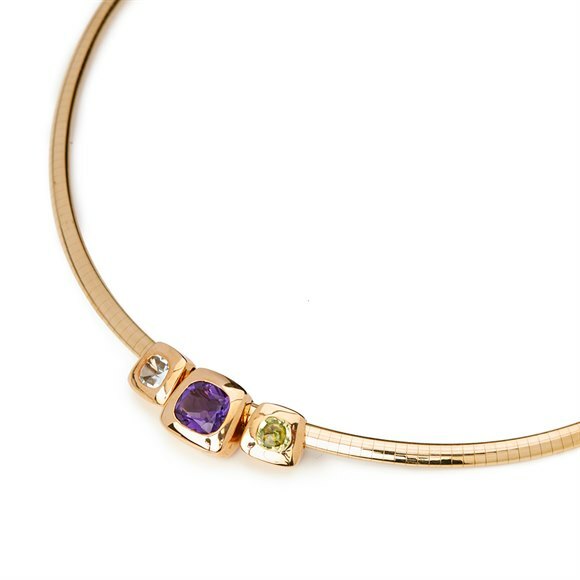 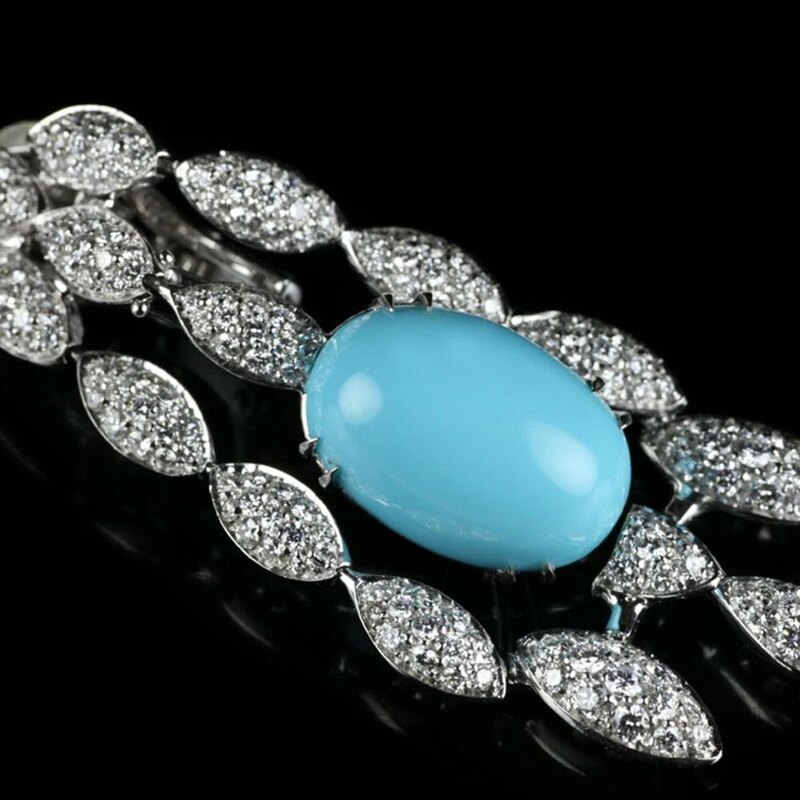 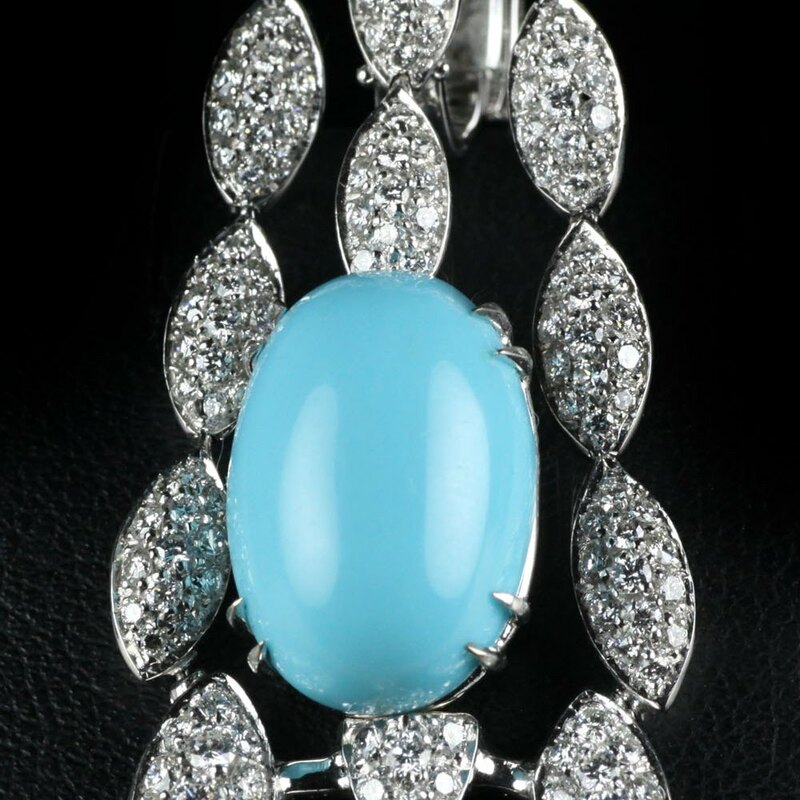 Their items of Jewelery are made using only the finest gems and these are no exception. The earrings are a lovely size and have barely been worn.